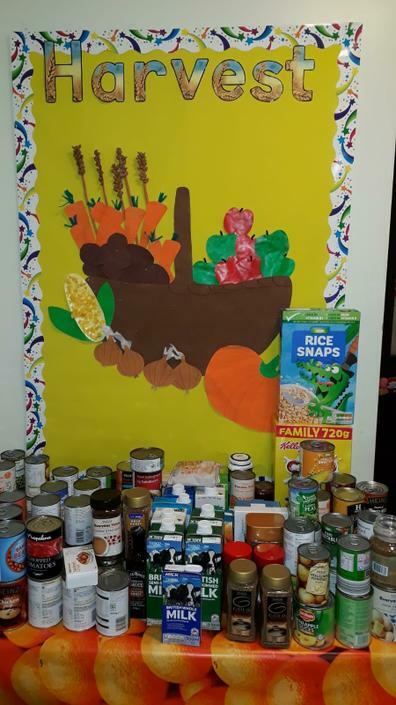 A MASSIVE thank you to everyone who donated food to our Food Bank collection as part of the Harvest Celebrations in school. 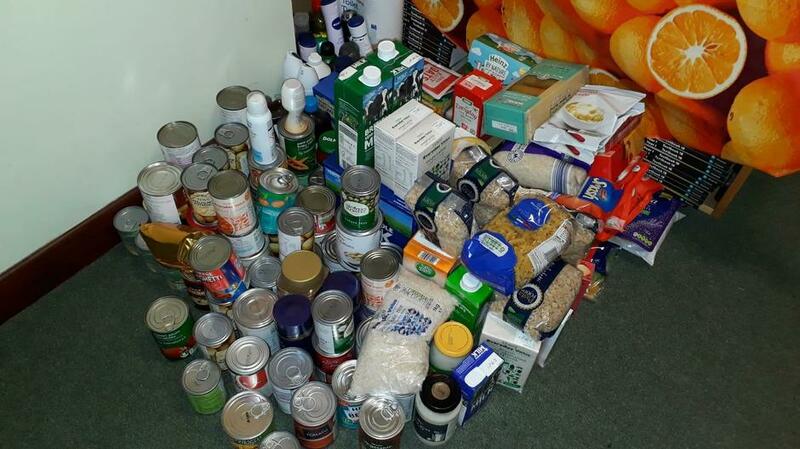 As you can see from the photograph we collected a huge amount and as a school will make a big difference to local families who have nothing. Reverend Seabrook and his team are really grateful.